Rome, 9 April 2019 – In 2019, turnover of eSports could be worth the equivalent of one billion euros, with over 450 million audiences, while in 2022 the sector’s business could generate revenue between 1.5 billion and almost three billion. 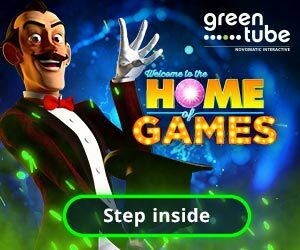 These estimates are enough to represent the extent of the videogames phenomenon, played at a competitive level, already widespread in America and Asia and which is booming in Italy too, which could soon enter the ranks of the Olympic sports. 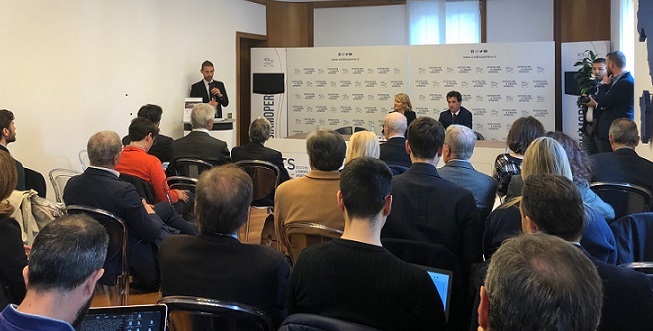 A growing market on which the book “eSports, a world beyond the videogame” focuses, presented today in Rome on the premises of the Istituto per il Credito Sportivo. The book, published by Gn Media, in cooperation with Eurispes and with the contribution of Aics, aims to offer a useful tool for studying the solutions of legal framework of electronic sports at national level to institutions and public and private bodies concerned. Written by the expert gaming lawyers Chiara Sambaldi and Andrea Strata, directors of the Eurispes’ Osservatorio permanente about gaming, legality and diseases “Italy at stake”, the text starts from the need for guidelines by international institutions, after the start of a new phase of confrontation within the individual countries aimed at verifying the terms and methods of eSports regulation, without affecting the appeal of these high-level competitions. The subject is adressed in a legal way, but with a simple and accessible language to a wide and multi-disciplinary audience, with a look also at the social implications, risks for the health of players, protection of the integrity of the competitions and legality. The work of analysis and deepening, starting from a historical point and a framework for the market and the players, doesn’t neglect media and commercial aspects with a look at other countries, and ends with some in-depth interviews aimed at experts and representatives of the institutions involved. Prof. Gian Maria Fara, president of Eurispes, who wrote the introduction, tells the genesis of the book “eSports, a universe beyond the videogame”. “These new fun and sports activities, competitive by definition, are mainly widespread among the millennials and the Z generation, meaning with the latter term those born in the third millennium, and with millennials the largest range of digital natives, that also includes the current 30-year-olds. The quantitative impact of eSports is still little studied. In Italy, there is no specific literature, and the space that Eurispes has dedicated to them in the 2018 Rapporto Italia is one of the first complicated openings. This is why this text has a particular value: understand an already relevant phenomenon, widespread across Europe, as in the United States and the East, but above all set to explode, as it is linked to the spread of online relations”.